While regulators were developing rules for hydraulic fracturing, or fracking, they also appeared at a number of public meetings organized by WSPA to calm public fears about the controversial extraction technique. Before a gathering with farmers, officials with WSPA and the Department of Conservation coordinated their presentations. In February, lawmakers held an oversight hearing on fracking and pressed Steven Bohlen, the new oil-and-gas supervisor, about whether there were significant amounts of the carcinogen benzene in fracking fluid. No, he said firmly. The chemical was a natural byproduct of the extraction process. “I…look forward to digging our way out of this mess together,” Bohlen replied. 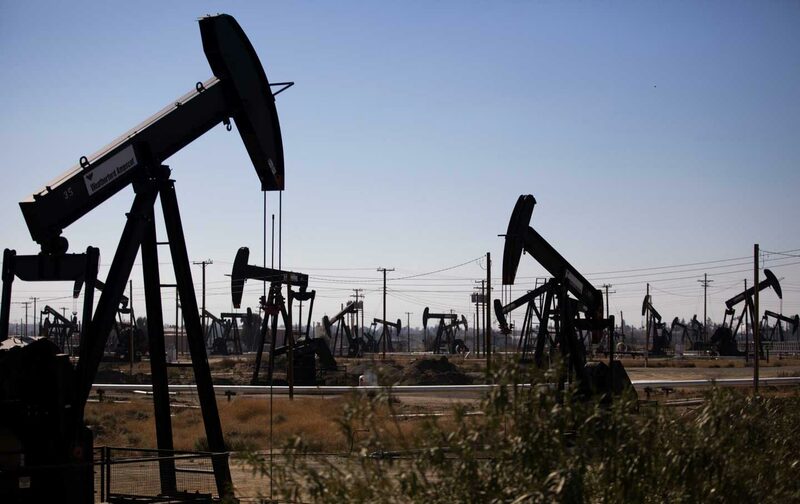 Read the full story of Big Oil’s outsize influence on California’s politics. Michael J. Mishak, Center for Public IntegrityMichael J. Mishak is an investigative reporter at the Center for Public Integrity. He covered California politics and government for the Los Angeles Times, and his work has appeared in The Washington Post, Politico Magazine, and National Journal.